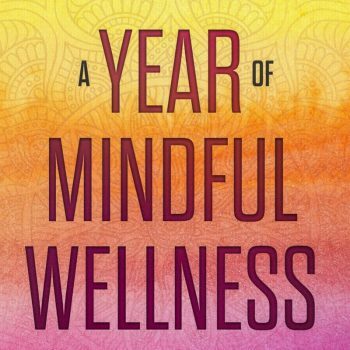 Your guide to Mindful Wellness covers twelve topics, one for each month, so you can commit to a year of positive change, with habits you will take with you for the rest of your life. A healthy balance. That feeling of being well. You want to bring these things back into your life. 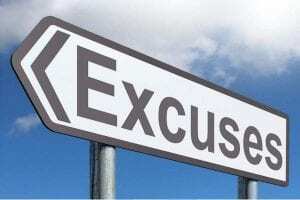 Yet, with your busy schedule, and the endless demands you have on your time, it’s hard to make healthy choices and take care of yourself. We get it. You need to hit the “pause” button and reconnect to yourself on a level that brings you some calm perspective and allows to you just take a deep breath. Then you can begin to let go of habits that keep you from this balance and begin to incorporate those that actually enhance your well-being. That’s where Being Well Yoga comes in. 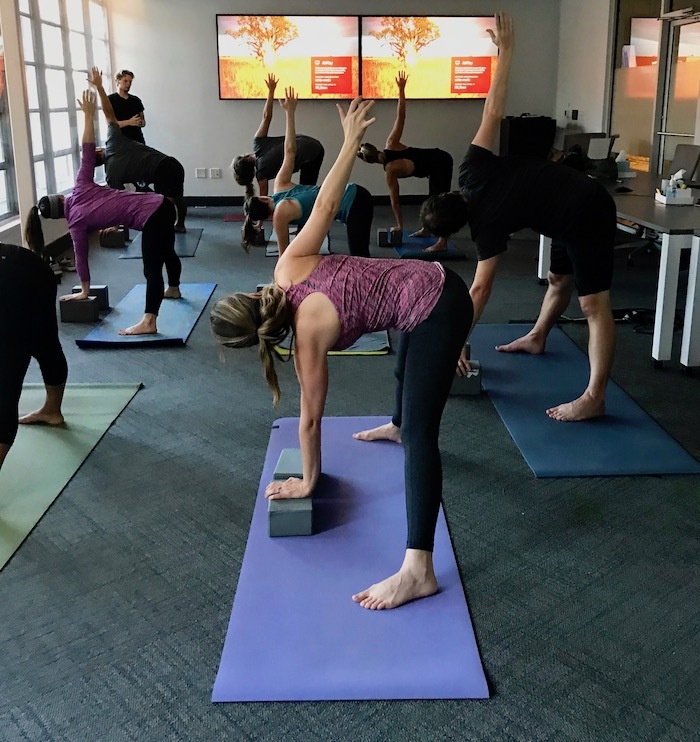 Our classes and programs help you find focus, manage stress and improve your flexibility and strength. This leads to more ease in the body and the mind, so that you can be more effective–in all aspects of your life. 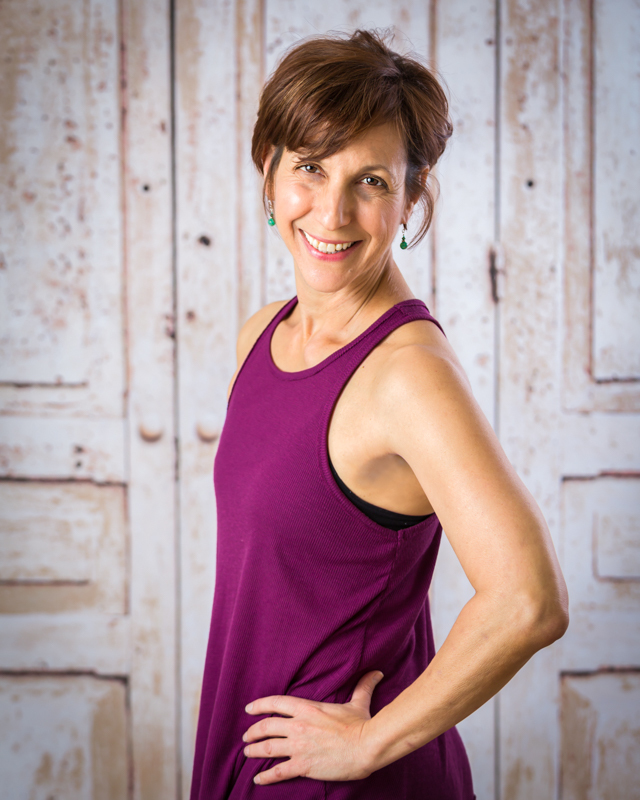 Beginning May 6th, LISA FEDER will be teaching our Sunday 5:15pm Yin & Yoga Nidra class. 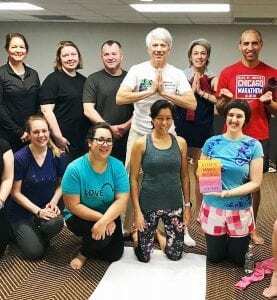 This workshop is meant to introduce beginners and help current practitioners develop a deeper understanding of these two complimentary styles of practice. The intention of Yoga is to calm the restless mind for the purpose of human uplift. 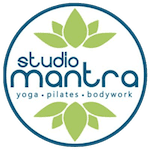 If that sounds good to you, please join us for this workshop in which we explore two approaches to the Yoga practice that work with the body and the mind in a quiet environment where we can still the thoughts and de-stress the body and the mind. Yin Yoga is a slow practice that improves flexibility, calms the mind, build resilience and self-knowledge. Yoga Nidra is a guided relaxation and meditation technique, that leaves us feeling fully rested, yet alert. 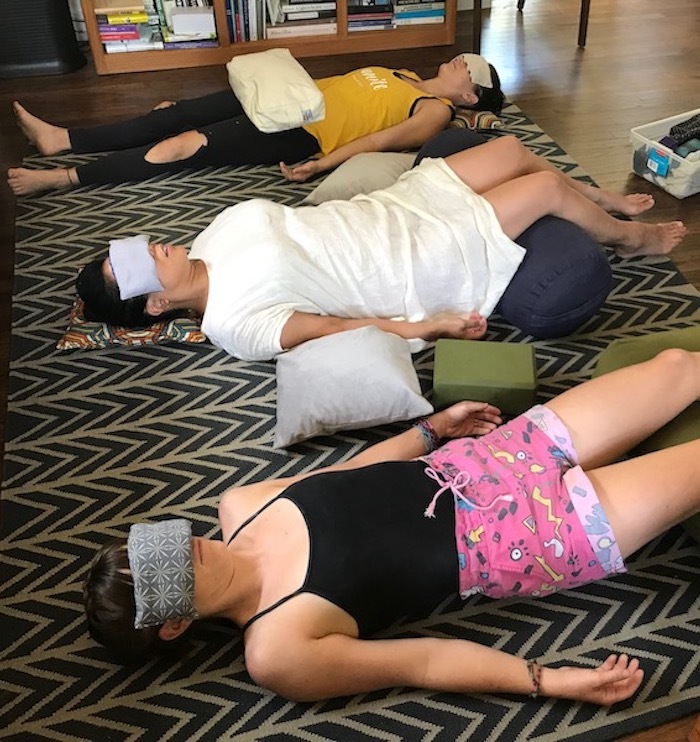 Yoga Nidra is a guided meditation and inquiry that helps us deeply relax, loosen the grip on unhealthy habits and patterns and regain perspective. 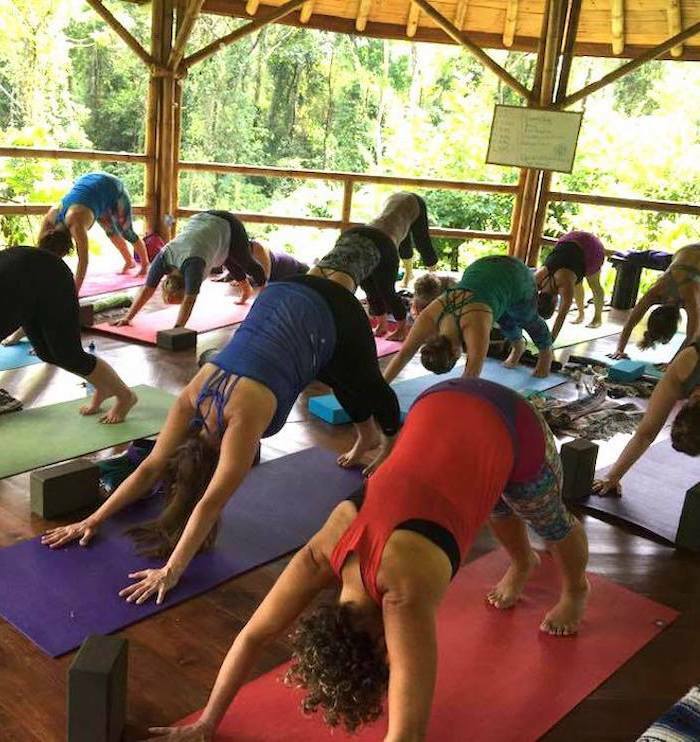 This workshop will introduce newbies to these deeply relaxing and restoring practices, and help current practitioners enrich their understanding and refine their practice. No experience necessary, reserve your spot today! 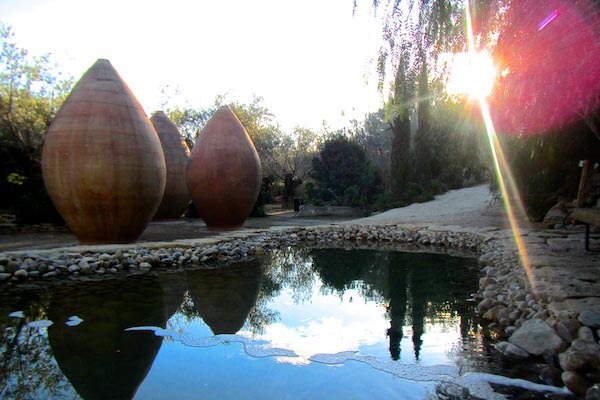 Come As You Are; relax, explore, and practice yoga and meditation in Southern Spain. the Mediterranean, free from noise and light pollution. relaxing with a book by one of the pools, or perhaps a siesta. Keep up to date with Lisa’s upcoming workshops & retreats, and receive the first chapter of Lisa’s 5-Star rated book, a Year of Mindful Wellness.